This challenge was the second in the Web category and it actually was the first time I’ve ever seen something like that. We are given with a url, which returns an empty page and two source-files written in Java for Spark Framework. Make sure you read the given source-files before you continue. Reading both source files we understand the application is capable of creating a new account and to retrieve the real_name of a user if you know its username and password. 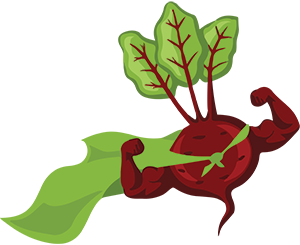 We results with “OK: Your username is “[Member] Megabeets””. As you can see, the text “[Member] “ has been added to the username we supplied. By reading the function that handles the registration process we understand that we can register a user with that name again and again. Executing the exact same code results with the exact same answer: “OK: Your username is “[Member] Megabeets””. Let’s try this again but this time with “[Member] Megabeets” in the username. Now we end up with an error saying: “FAILED: User with that name already exists!”. As you can see, the code compares the two strings in attempt to check whether the username exists, but it uses String.matches() instead of String.equals(). The method String.matches() checks the match of a string to a regular rxpression pattern. Keep this in mind, it’s the key to solving the challenge. If false is returned, it creates a new User with the username “[Member] <username>”, just as we’ve seen before. But what happens if we try to register a user with a regular expression as its desired username? Does it say that the username already exists? Let’s play with it a little bit and see what we get when sending “. *” as the password (“. *” is the regex pattern to anything). As expected, we received the error: “FAILED: User with that name already exists!”. Now let’s take a look at the function that retrieves the real_name of a given username. We results with: “Itay Cohen”. Good. Now we’ll send the same request but this time with wildcard as the password. We again results with: “Itay Cohen”. We can get the real_name of any user if we know its username. We can understand if username already exists by using regular expressions. That’s mean that we need to run through all the possible usernames till we find the user which his password is the flag. My gut feeling tells me the username will probably start with “[Admin]”. I’ll do a simple test to check whether indeed a user begins with “[Admin]” exists. If so, only the developer can add a user with such a username because every registered username is prepend with “[Member]”. “FAILED: User with that name already exists!”. I wrote a simple script to automate the process. May the bruteforce be with us. 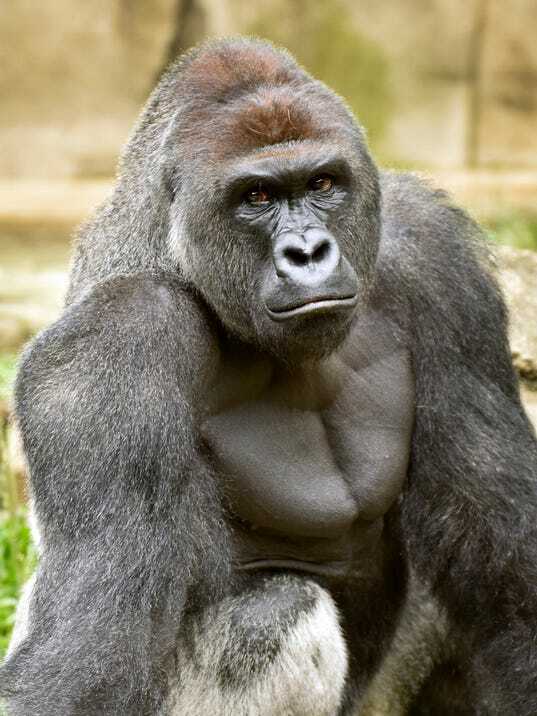 Harambe the Gorilla was a 17-year-old Western lowland silverback gorilla who was shot and killed at the Cincinnati Zoo after a child fell into his enclosure in late May 2016. The incident was wildly criticized online by many who blamed the child’s parents for the gorilla’s untimely death. What is North Korea hiding? I clicked the button and it gave me the content of “http://problems.ctfx.io:7002/code” which was a message: “Nice try kiddo”. Well, I took a look again at the first message: “…The West doesn’t stand a chance.”. What about the north? What if i”ll set the X-Forwarded-For to North Korea’s IP? X-Forwarded-For is the conventional way of identifying the originating IP address of the user connecting to the web server coming from either a HTTP proxy, load balancer.